Are you tired of people looking you up on social media and bothering you with messages all the time? 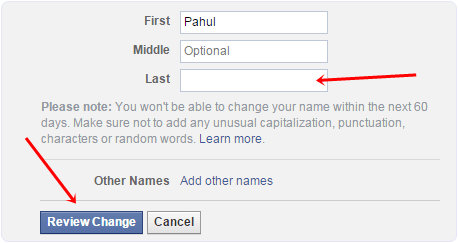 Keep your privacy intact by understanding how to hide last name on Facebook with this guide. While it is considered unacceptable in most social circles to not have a Facebook account, some of us resent it for the lack of privacy. Whether you are trying to keep your Facebook account exclusive to friends and family or need to keep the creepy stalkers away, you need to learn how to hide last name on Facebook. Although Facebook does give you the permission to change your name a few times, it is mandatory for you to add a last name. However, for certain users such as Indonesians who do not officially use the last name, the social media website does make an exception. Follow the step-by-step guide given down below to make use of this loophole in Facebook. Before you even head over to Facebook to remove your last name, you need to make sure that the website recognizes your device from Indonesia. In order to do so, you will need to use Hola VPN, that will fool the website into recognizing that you are browsing from Indonesia. 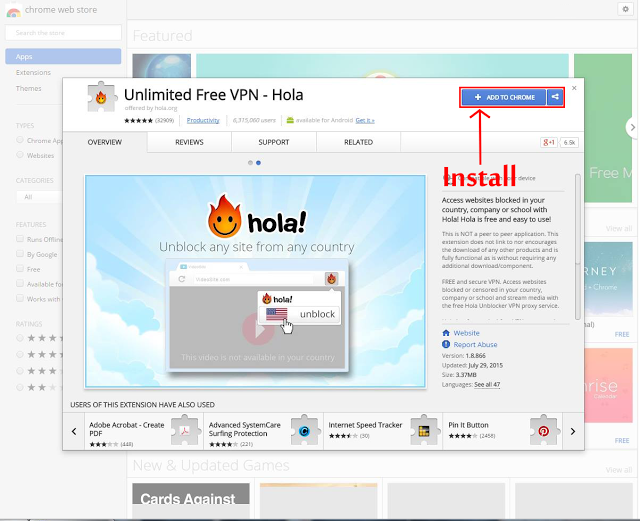 Begin by downloading a reputed VPN service provider such as Hola Free VPN Proxy. This particular service is free to use and available as an app for Android and as an extension for Google Chrome web browser. You can also head over to the Settings in Google Chrome and enable the extension manually if required. Once you have enabled the extension on Google Chrome, you will be able to see the Hola extension next to your URL bar. 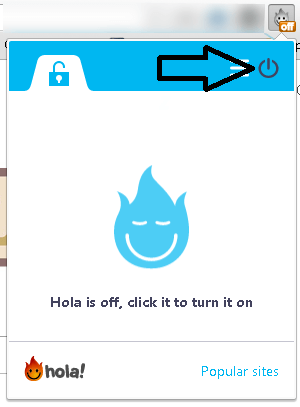 By clicking the Hola icon on the top-right corner of the Chrome tab, you can then click on the Power button to turn it on. 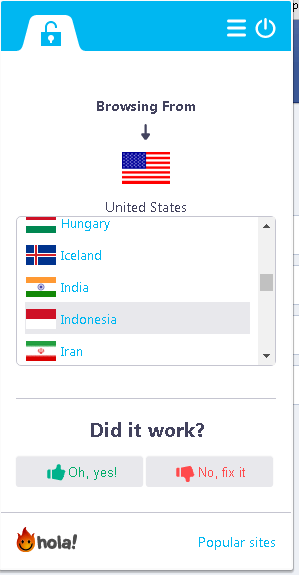 After turning on the Hola VPN engine, it will ask you to select a country, so click on “More” and select Indonesia from the list of countries provided. From the new Hola VPN window that pops up, you can now head over to Facebook and start the process to hide your last name. Open Facebook using the tab that Hola VPN just opened up for you and log into your account. Once you have logged into your Facebook account, click on the Settings icon on the top and select the Language tab. From the menu, tap on the drop-down menu next to “Choose primary” and select “Bahasa Indonesia”. Now press the Save Changes button at the bottom and you’re ready to proceed with the final step on how to remove last name on Facebook. Head back to the Settings menu from your Facebook account and click on the Name tab. You can now go ahead and remove your last name from the field and change the first name field if you need to. With the VPN enabled and language changed to Bahasa Indonesia, you can go ahead and press “Review Changes” to confirm your action. That’s it! You will now have successfully removed your last name from your Facebook profile. The end result of your Facebook profile name will look something similar to as seen below. Was this guide on how to remove last name from Facebook useful to you? If you need a more detailed explanation of the process, check out the video tutorial given down below.